Douch Family Funeral Directors in Dorset have won a major award – defeating some national brands along the way. 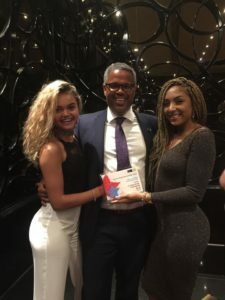 The group came top in the Family Business United ‘People’s Choice’ award for the South and South West – voted for by the public. The fourth-generation business beat, among others, Thatcher’s Cider and St Austell Brewery, which have a national presence. The funeral directors in Dorset, which has eight branches and runs the award-winning Dorset Funeral Plan, has expanded by taking over other family funeral businesses and keeping their name, ethos and staff. Managing director Nick Douch said that many of the families that the group had helped over the years were happy to vote, and their community work also prompted many others to support them. 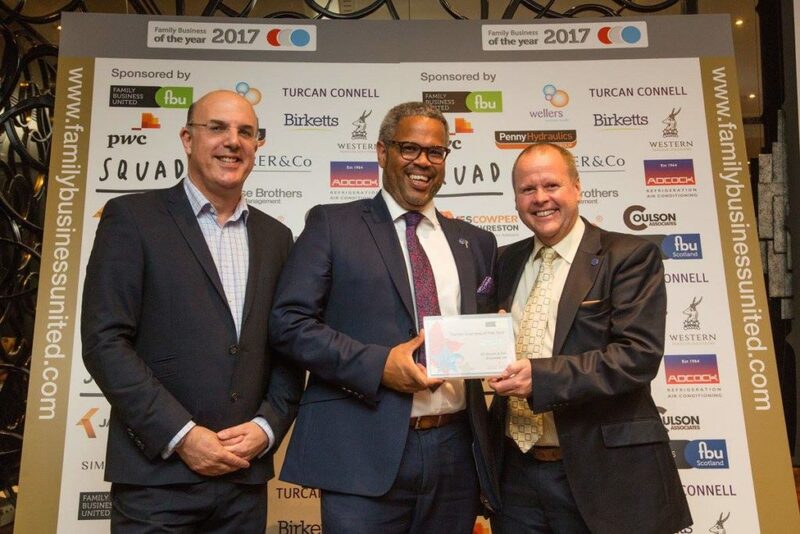 Nick and fellow company director Jonathan Stretch, whose distant relative Albert Marsh founded the branch of funeral directors in Wareham, collected the award in London. Nick said: “To beat some national brands in the people’s award for our region was a great surprise. “We operate only as funeral directors in Dorset but others nominated are nationwide brands with huge numbers of staff and massive turnovers. “Our customers really helped us to win, which shows that we’ve provided an excellent service for them. 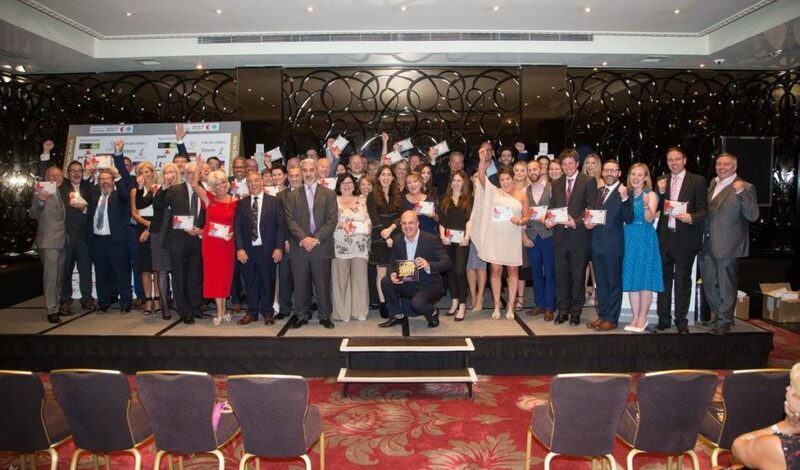 Paul Andrews, founder and managing director of Family Business United (FBU) said: “We were delighted to pull together such a vibrant bunch of family businesses for the 2017 awards. Douch Family Funeral Directors consist of Douch & Small funeral directors in Wimborne, A E Jolliffe & Son funeral directors in Ferndown, Albert Marsh funeral directors in Wareham and Poole, James Smith funeral directors in Swanage, Ives & Shand funeral directors in Parkstone and Lesley Shand funeral directors in Corfe Mullen and Blandford. Each branch of funeral directors in Dorset offer a range of funeral services including funeral arrangements, coffins, cremation services and more. Contact your local branch for more information.